One month ago I received a special order to make a wedding quilt for a young couple. They love traveling, colors, vivid life and beauty of the coast, Frida Kahlo. They fell in love with Mexico and gone there for the marriage. Thinking of most important thing for a family I came to the idea of diamond like a symbol of eternal love - the diamond wedding anniversary. As I have a domestic machine I decided on quilt as you go method. 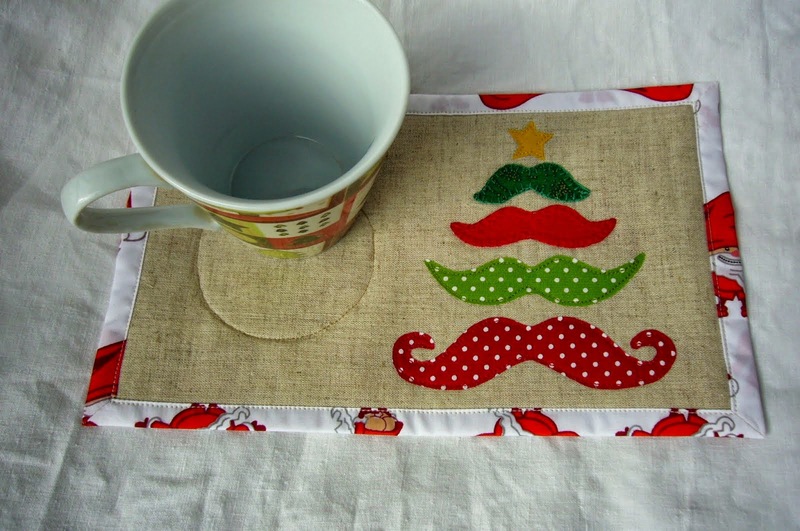 I created a design of the top, collect some fabrics - more than 20 - and began piece and stitch. Day after day I collect all the blocks. 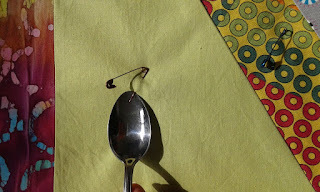 Basting with safety pins is a kids play using a spoon. Yes, a spoon. This is not a joke. I have seen somewhere this method and want to share with you. it is absolutely easy to baste the quilt. Simply put the spoon at the place where the pin has to go out. The pin slides and the spoon helps to close it easy without hold by hand. This saves your finger keeping away from the sharp pin. 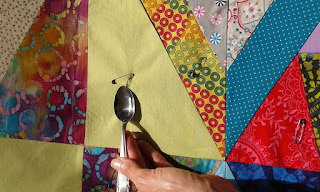 Try this next time you baste a quilt and you will be charmed.